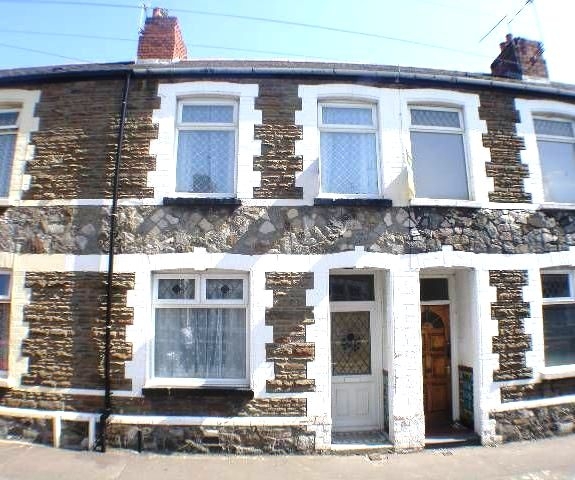 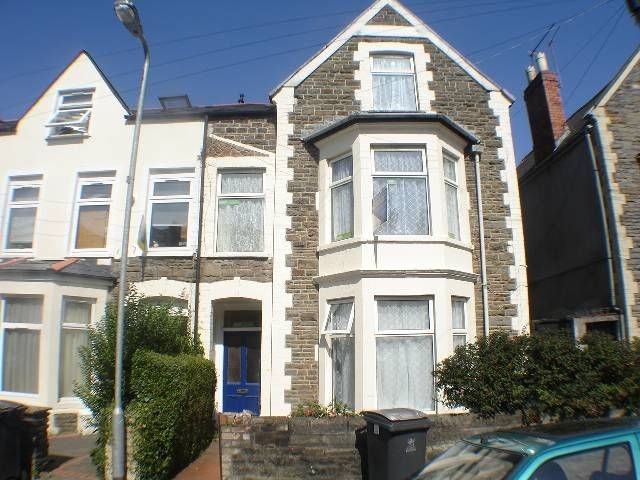 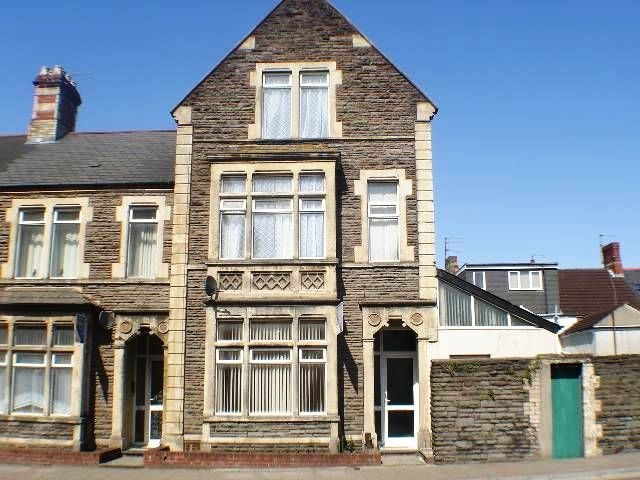 First floor, 3 bedroom apartment, situated in an ideal location offering easy access to many local shops and amenities, Cardiff University and the City Centre. 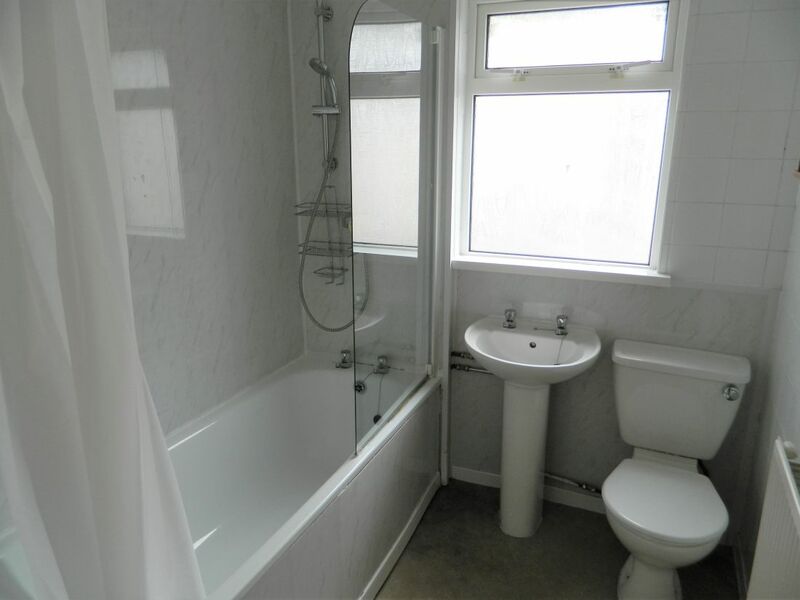 The apartment comprises of 3 bedrooms, a spacious open plan modern fitted kitchen / lounge area and a family bathroom. 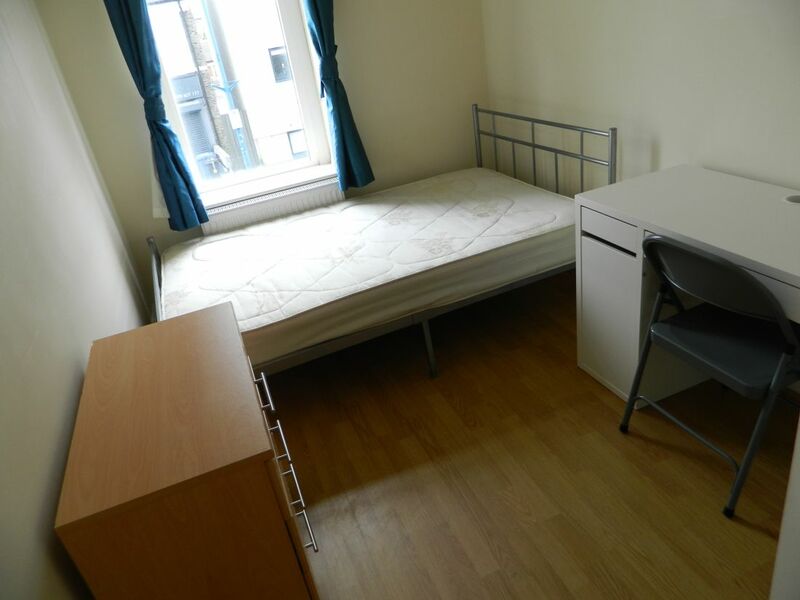 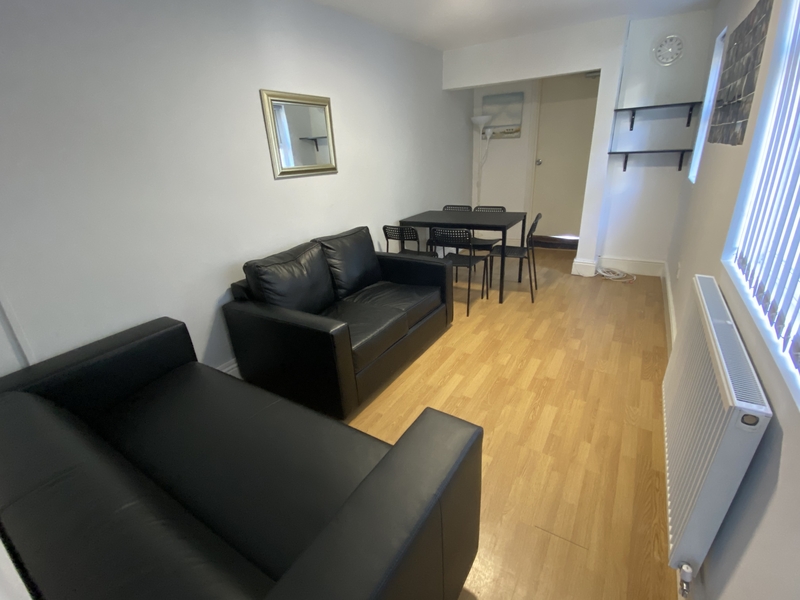 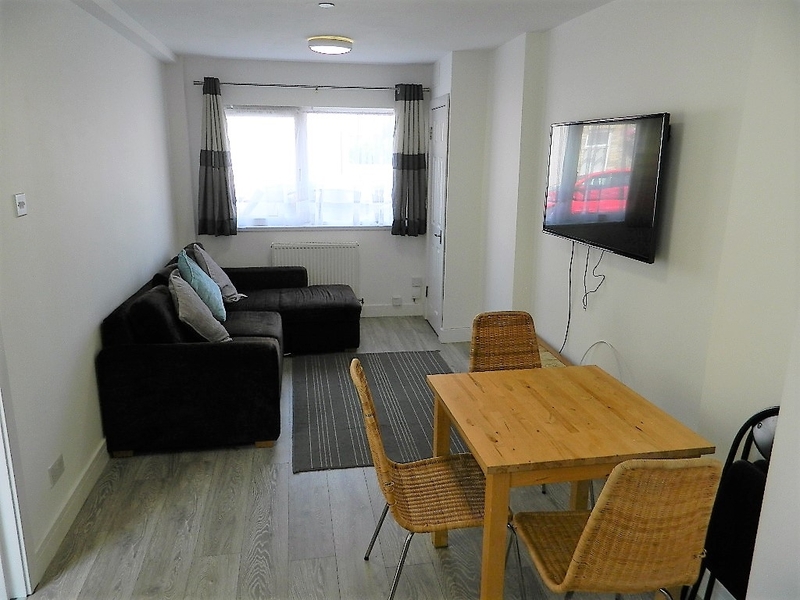 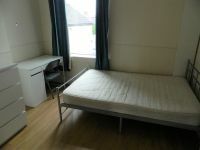 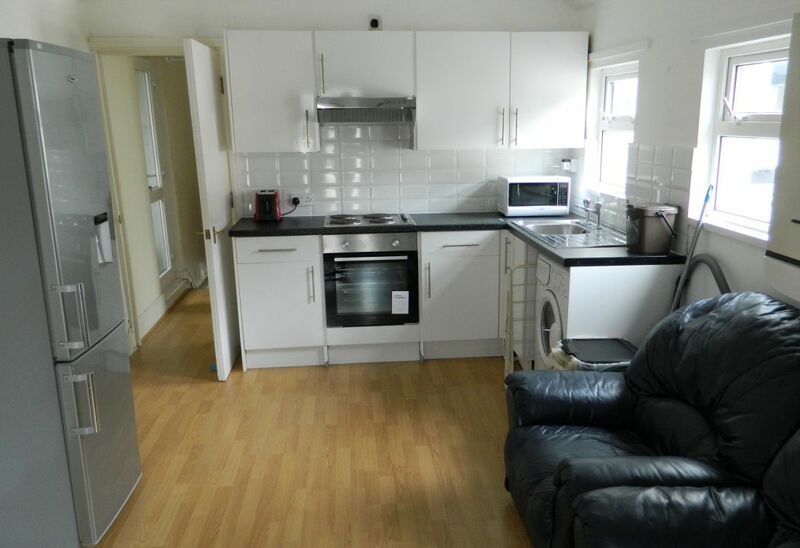 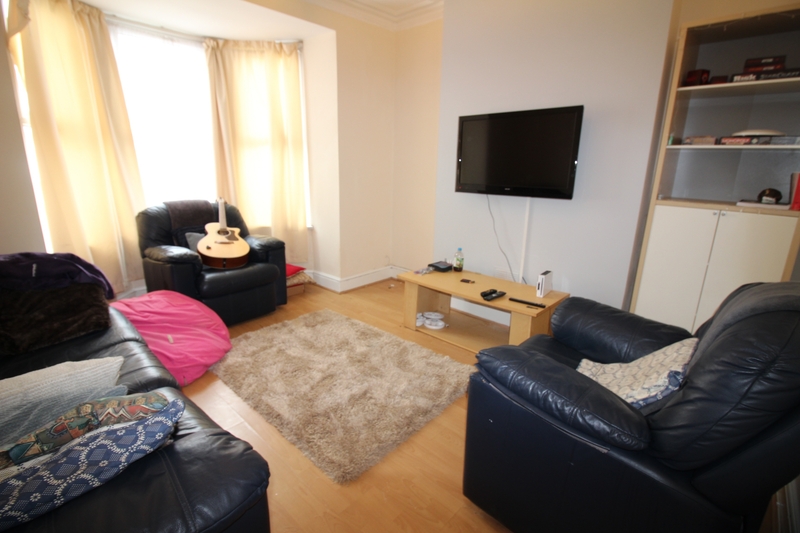 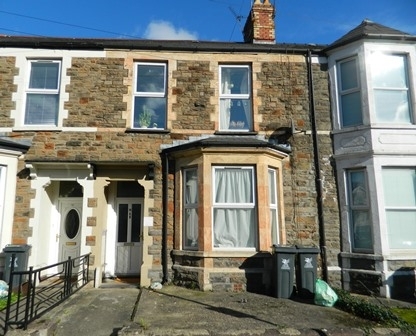 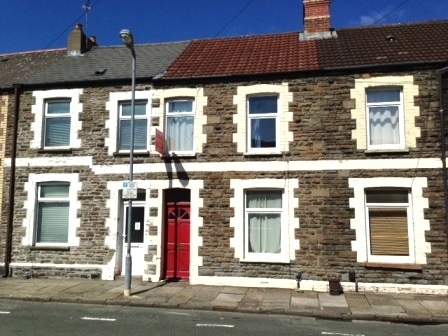 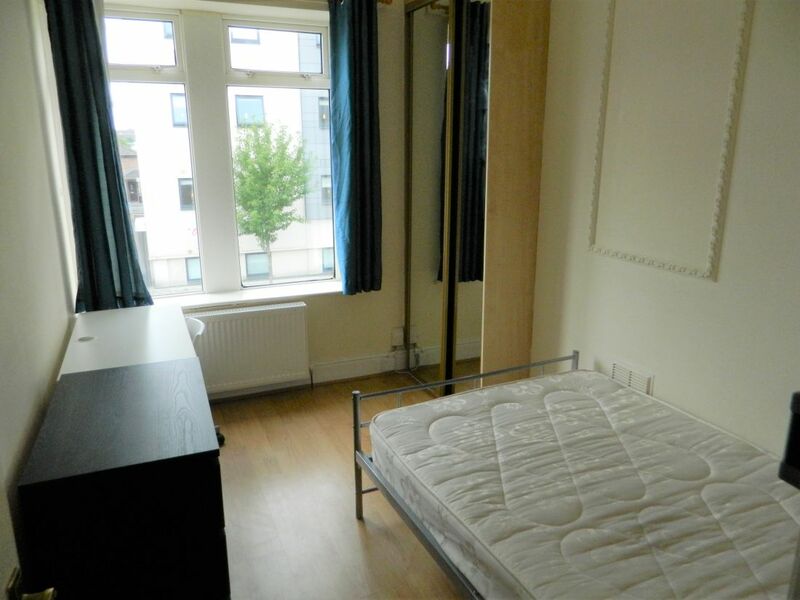 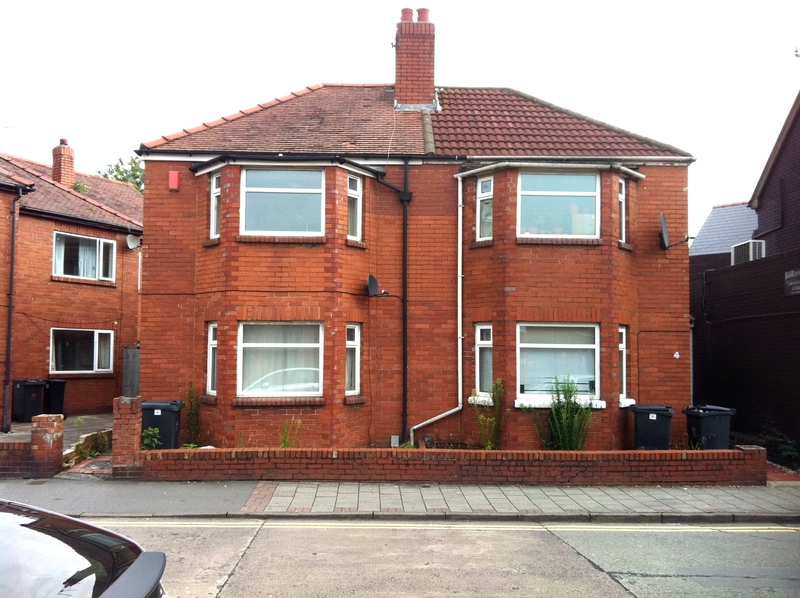 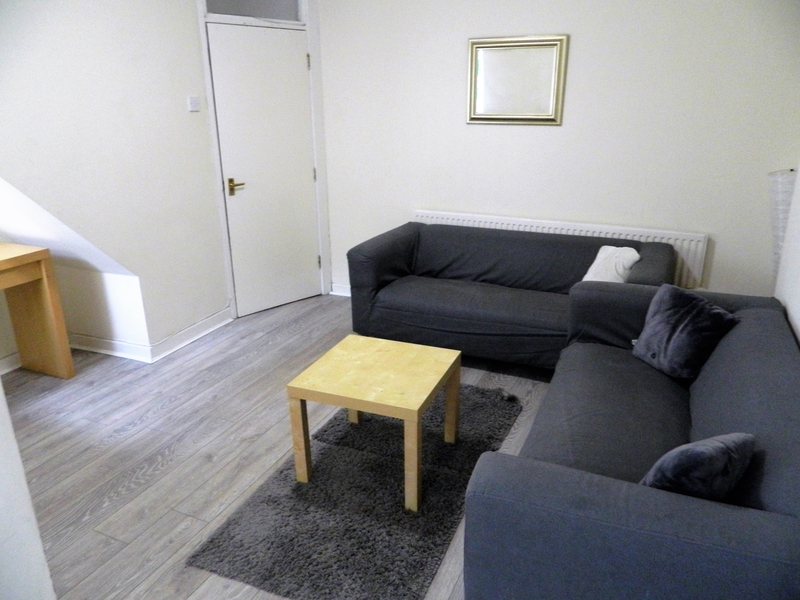 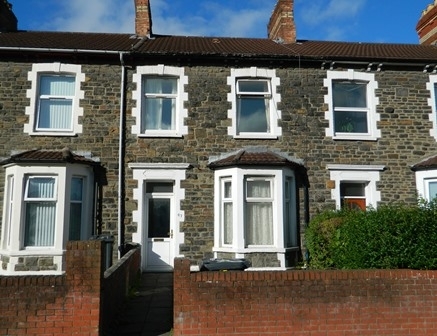 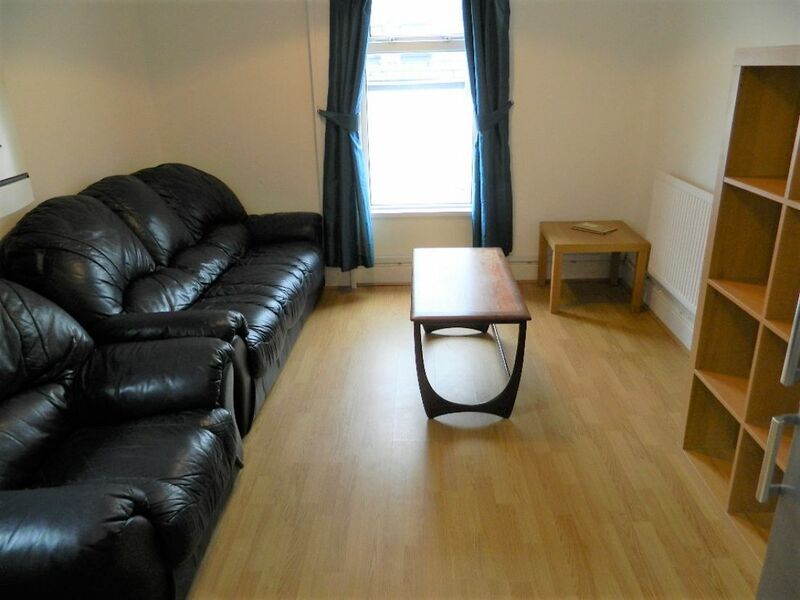 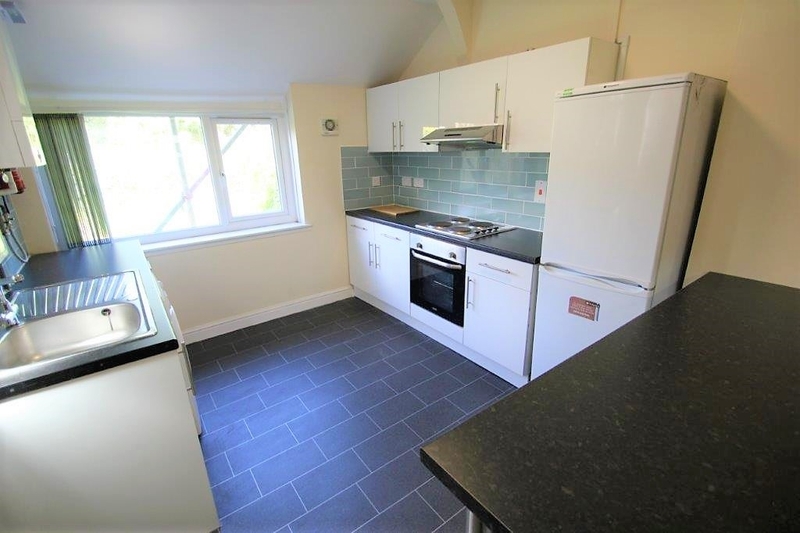 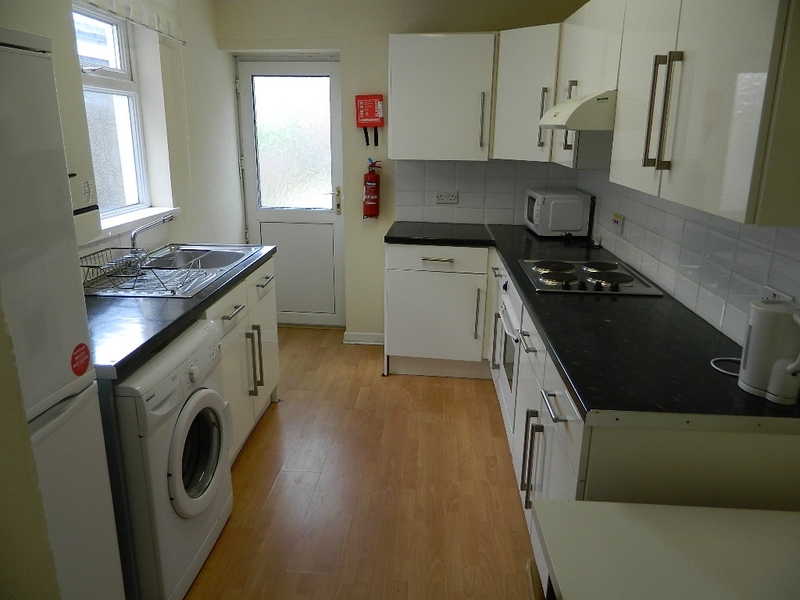 This student home is available from 1st July 2019, at the rent of £330 per person, per calendar month.